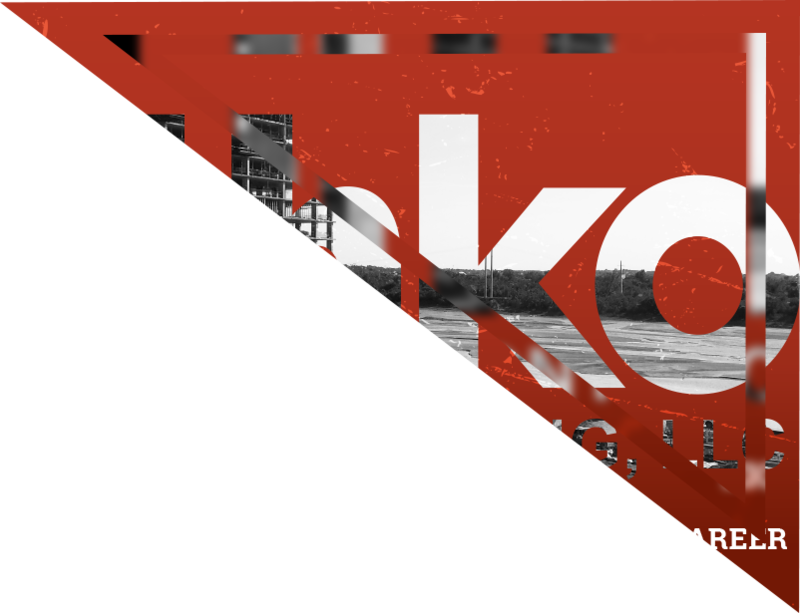 Lithko, one of the nations largest concrete construction companies, selected Mitosis as their first ever agency partner. 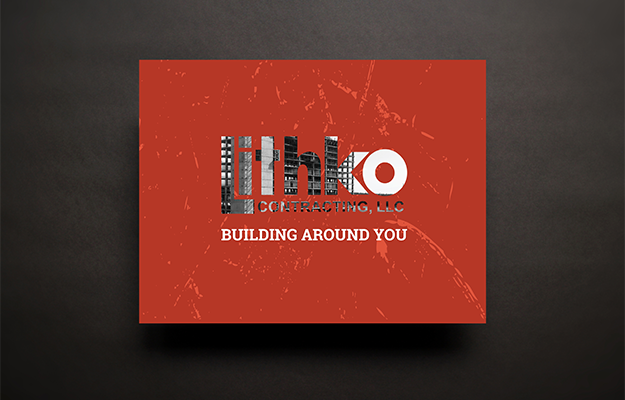 Lithko was approaching rapid expansion and needed to create consistency across all locations in the USA. Mitosis worked with them to create a visual aesthetic, tone and social media presence. The theme that was created was “Building Around You” driving the tone and messaging for all deliverables. 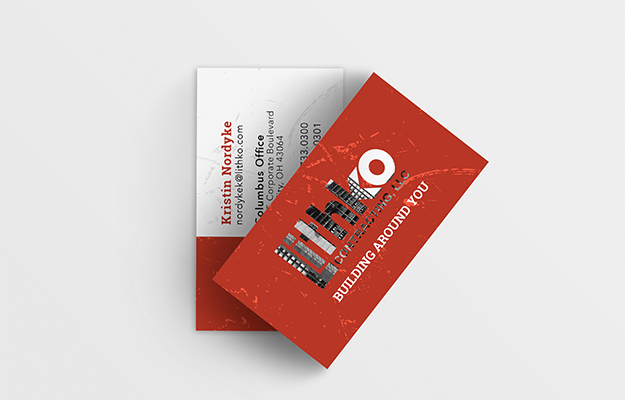 Lithko had also never utilized social media before and with the help of Mitosis they went from non-existent to the leader in their industry even beating out industry publications for engagement and share of audience. 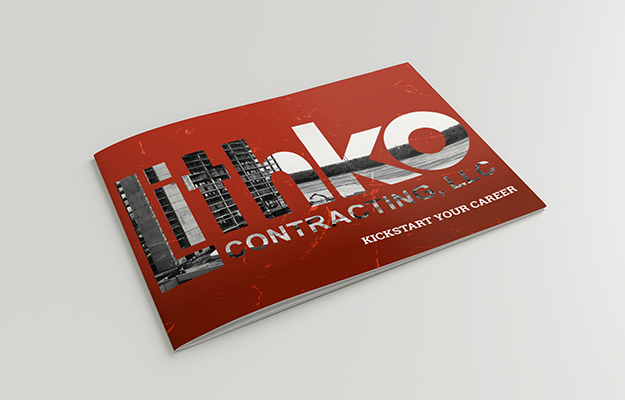 Lithko is now the unquestionable thought leader and innovator in the space of concrete construction.